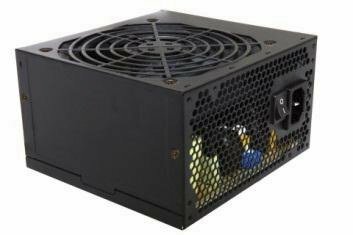 FSP presents the Raider, a new line of 80Plus Bronze certified power supplies available in 550W, 650W and 750W editions. Pricing and availability is unknown. FSP, the global leading manufacturer in superior power supply units, introduces this season its Raider Series. In order to keep pace with the recent developments in the field and to meet market demand, it comes with a single +12V rail, SATA array cable design and is certified with 80 PLUS bronze. Furthermore, efforts were also made for more quiet operation, which keeps the noise level <19 dBA at 50% load. With a full set of connectors, such as the multiple PCI-E 6+2 PIN connectors for all mainstream graphics cards, RAIDER is certainly the best choice for gamers and hardware enthusiasts.